President of Ukraine Petro Poroshenko has named the states which can be targets for Russia’s possible military attack in his interview with the Austria’s Kurier. 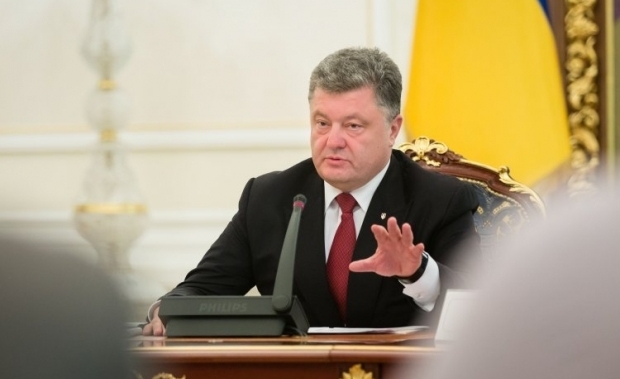 "Putin will be going on an offensive as far as we – Ukraine and the whole world – let him. It is possible that he invades Finland? Yes, it is possible. Can he attack the Baltic States? Yes. The States of the Black Sea region? Yes. In the east [of Ukraine], we are fighting not just for our country’s independence, but for the democracy, freedom and security of Europe," said Poroshenko, according to Kurier. The President also stressed that the fighting in Donbas can be the beginning of the Russian occupation, and there are several directions which Putin may use for an offensive.